Social networking sites are an integral part of daily life in the United States today. Irrespective of the age group, people spend a considerable of time in a day in Facebook, Twitter, YouTube or other social networking sites. Popular social media sites like Facebook and Twitter have indeed created a virtual world parallel to our real world. So where does your business stand in this virtual world of social media? According to a survey by Neilson Company it is known that people in the United States spend about 6 hours and 9 minutes on an average in social networking sites. From a business perspective, it turns out to be essential to have social networking media as a major wing of digital marketing. This wing helps in creating brand awareness through creation and sharing of valuable content/information. You can reach out to target audience in your community. Through creation of appropriate content it is even possible to create better brand perception. Social media optimization is the art of using social media sites and applications to reach out to people effectively through creation of content that is relevant to the particular target community. The information that is created and shared through social media carries two components: One – the relevance of the information to target audience and two – the identity of the underlying business. The aim of creating and sharing content is to reach out to the right audience and thereby increase brand awareness and community engagement. Social media is also used as an effective channel to increase traffic to your website through social networking sites. As a feedback channel, social networking sites are wonderful since you can interact with your patients/potential patients directly through comments or shares while the target community is watching. It allows your happy patients to share their experience in the social networking sites. 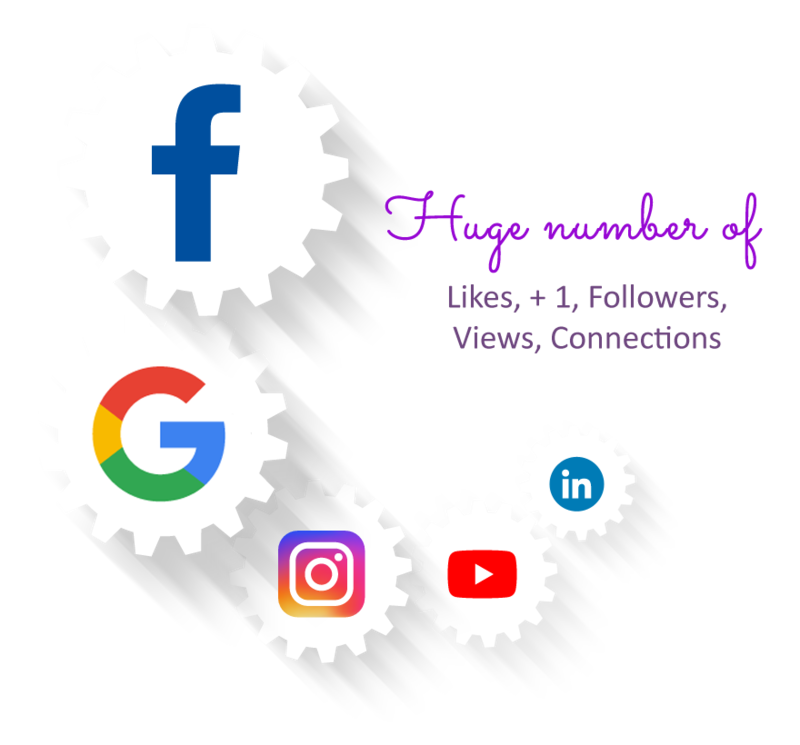 These testimonies can help your business do better considering the extent of reach of social media. The fact that the testimony is from a friend/family member/colleague/ acquaintance gives it more value.